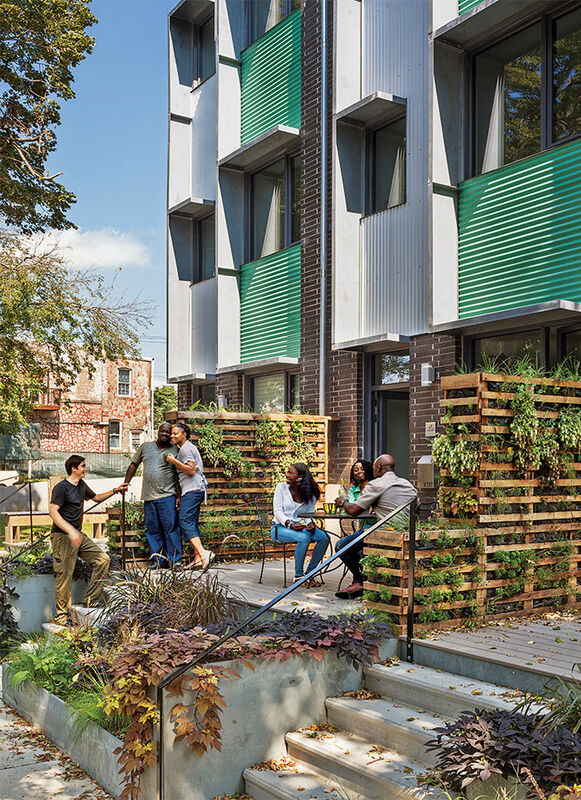 We’re seeing more and more multifamily projects that are Passive House certified. 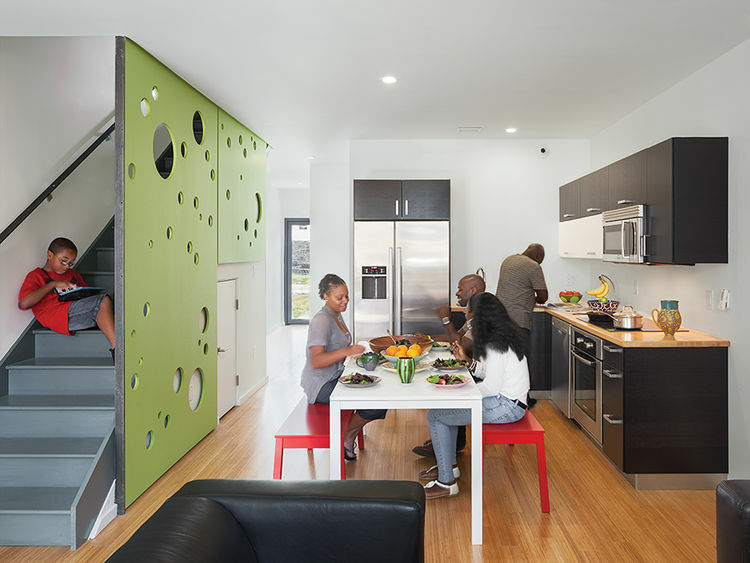 Comfortable interiors featuring bamboo floors, Bosch appliances and recessed lighting make the subsidized Bellfield Avenue Townhomes beautiful and comfortable in addition to the benefits of being a certified Passive House. For most people, transportation, utilities and rent make up the largest part of an individual’s monthly budget. For affordable housing like the examples highlighted in this article, the utility costs are greatly reduced, making affordable housing even more affordable.